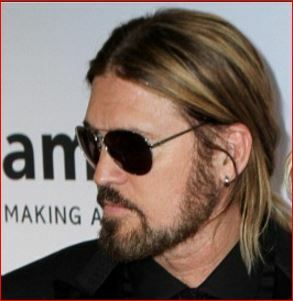 Billy Ray Cyrus appears on the Today show on June 1 to chat about the couple. The 23-year-old singer’s father jokes that he is a potential great preacher for his daughter Miley’s possible future wedding to Liam Hemsworth. He reveals that the couple is really happy together right now. They know if they need a preacher, they’ve found one. He adds that his grandfather was a Pentecostal preacher.